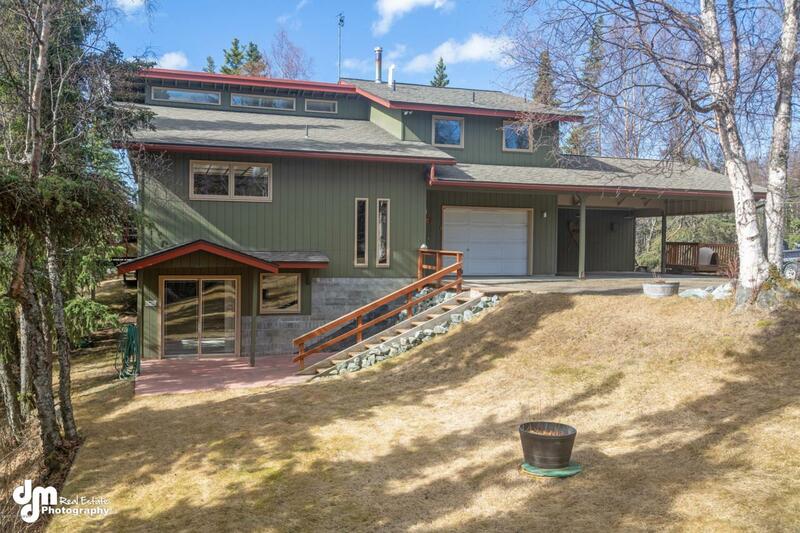 Custom home ideal for outdoor enthusiasts or craftsperson on private wooded lot with Rabbit Creek frontage. This 2,674 sf home features a huge kitchen and open floor plan in the main living area, master suite with new shower, family room, wonderful deck to sit out and listen to the creek and observe nature. There is also an additional shop space behind the garage currently being used as a bedroom.Two shop buildings plus one large storage room in and behind carport area.